A bonus podcast to cover the lack of Let’s Go! 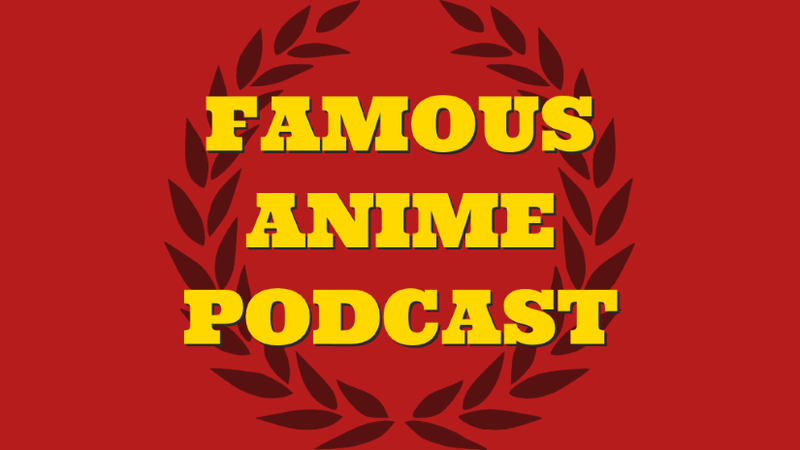 this week, it’s the slightly late arrival of the third of our Famous Anime Podcasts about light novel adaptations. Aaron Long joins us to figure out which late nineties light novel adaptations and multi-media blitzes still linger in pop culture’s collective consciousness in 2017!